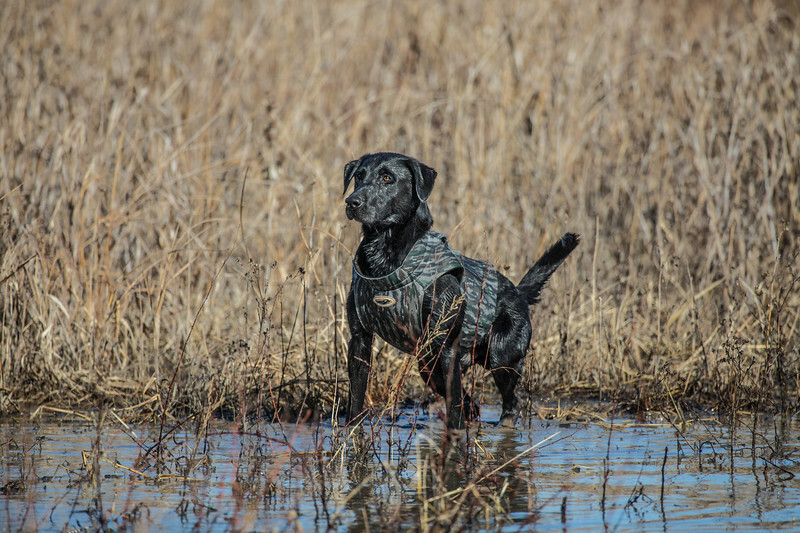 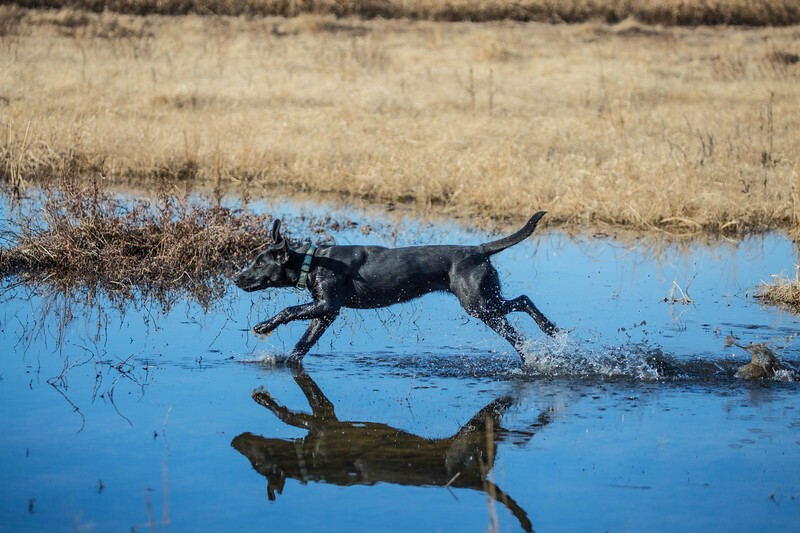 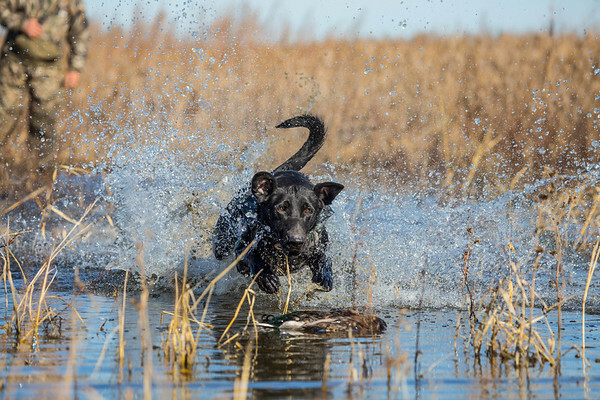 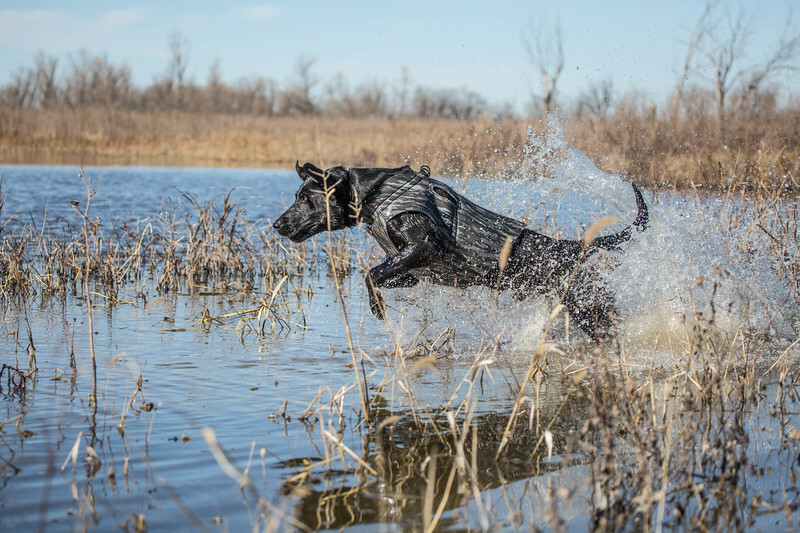 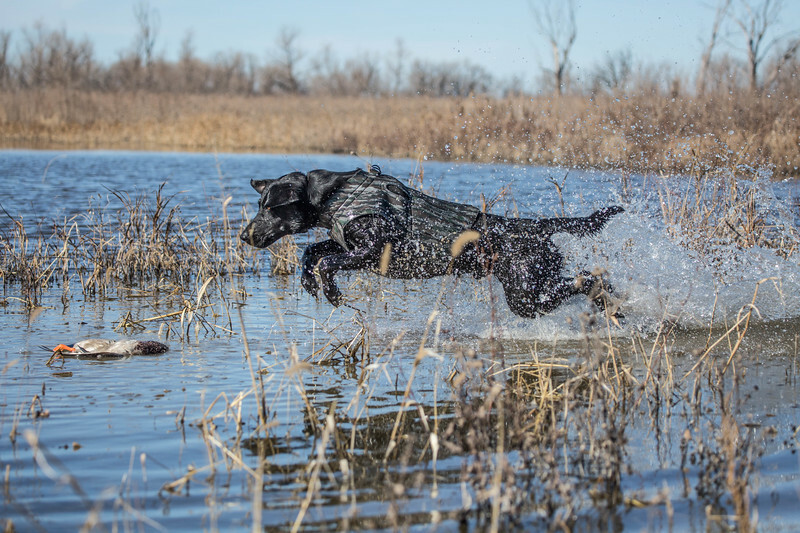 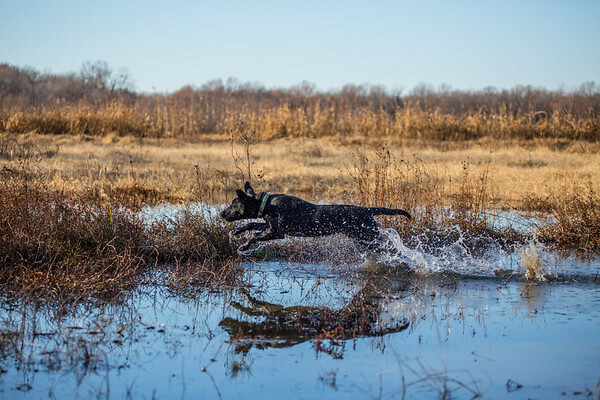 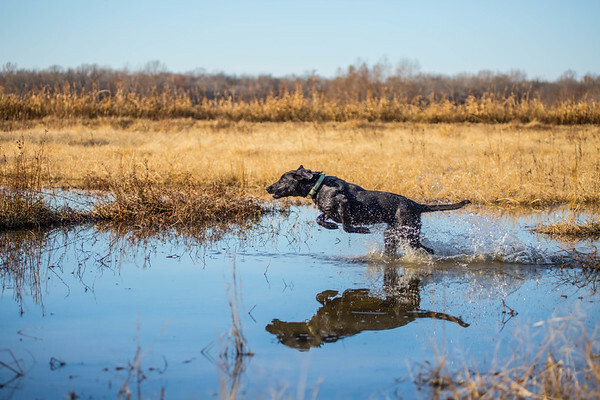 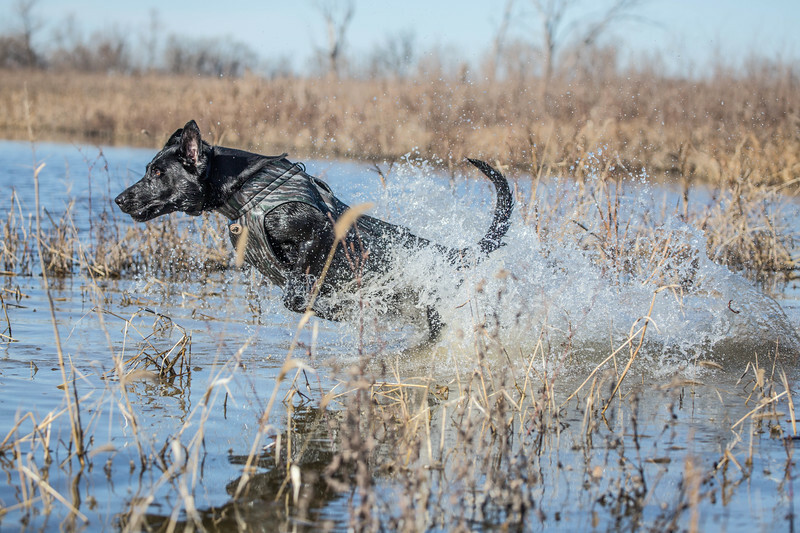 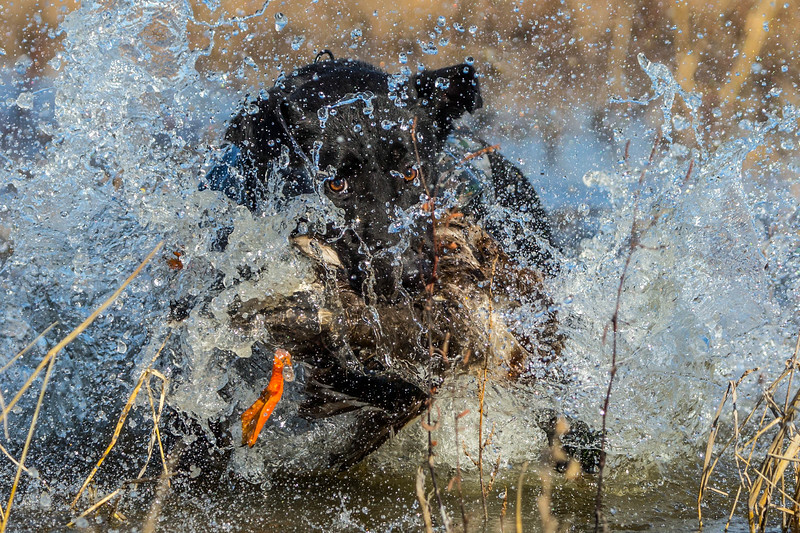 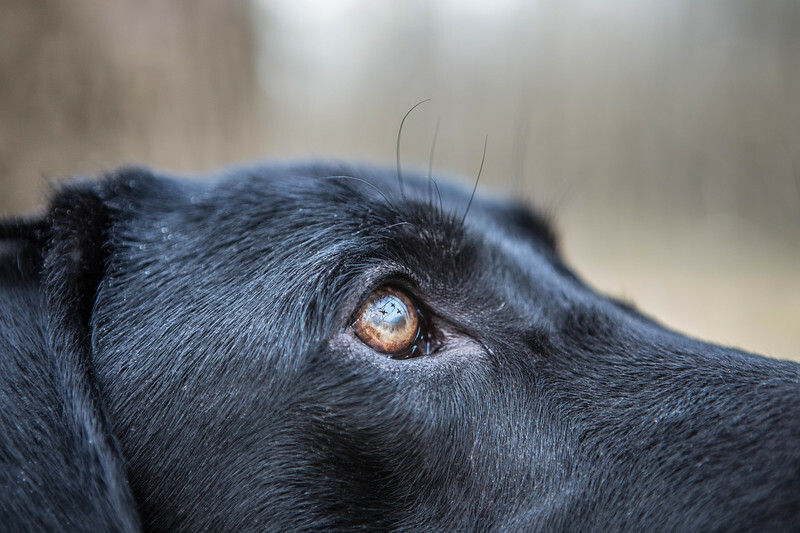 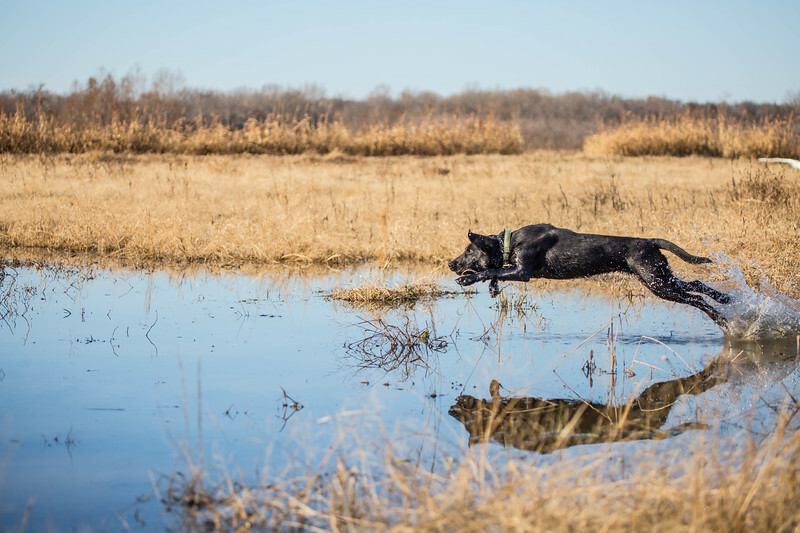 Keith Allen's black lab named May training. 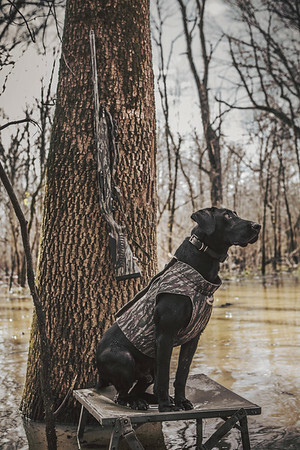 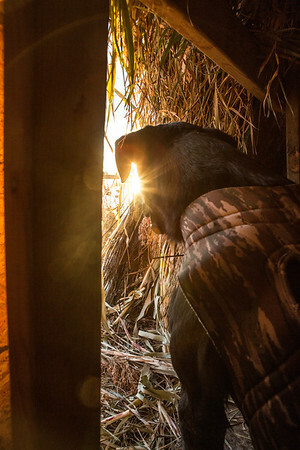 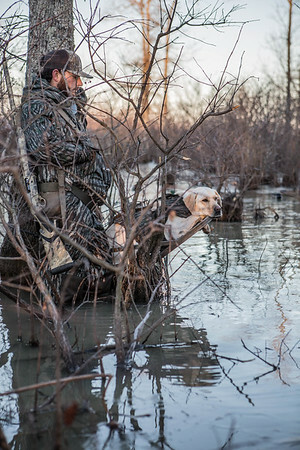 Mo on his dog stand staying dry in the flooded Arkansas timber. 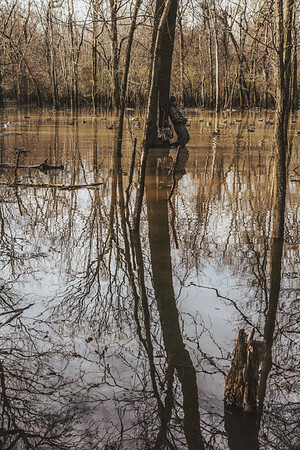 Andrew Murray leaning a tree waiting for the birds. 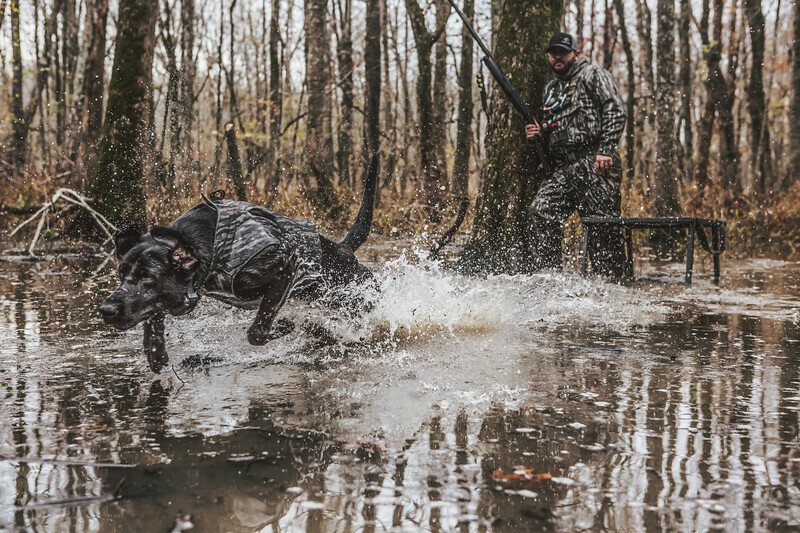 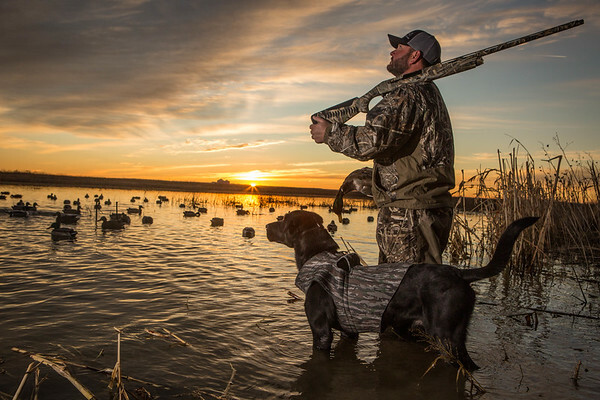 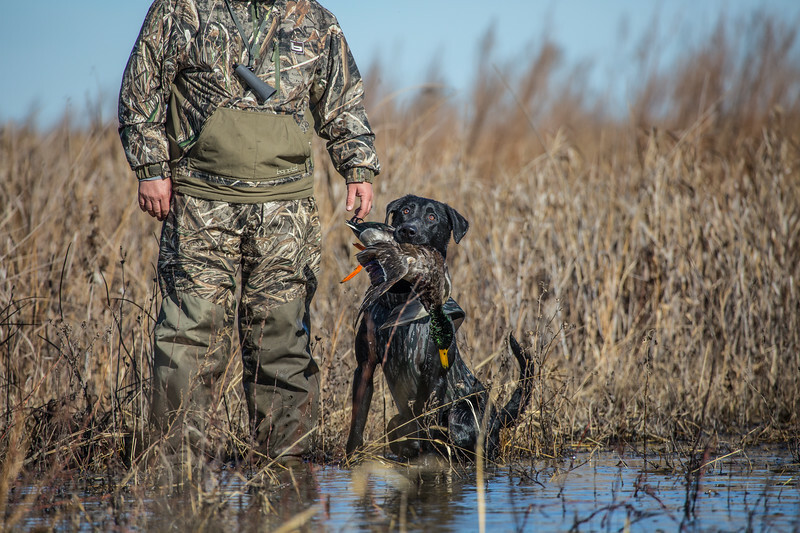 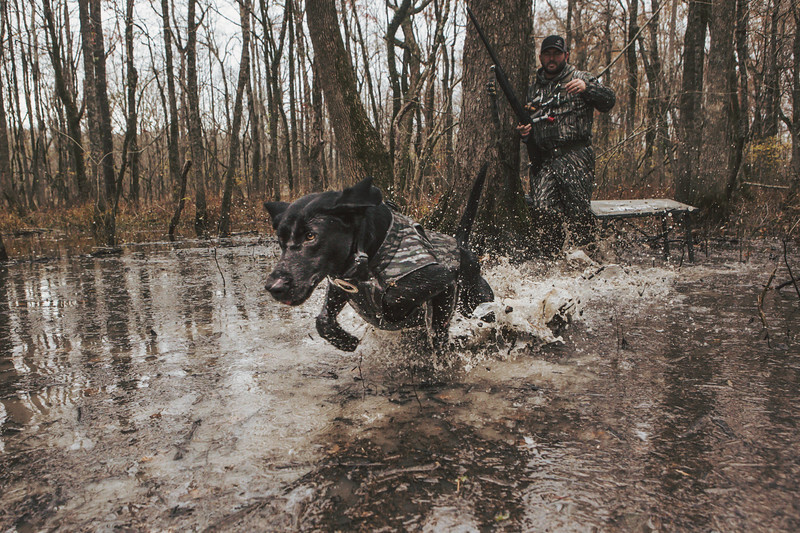 Brad Arington and Mo hunting the Arkansas flooded timber.